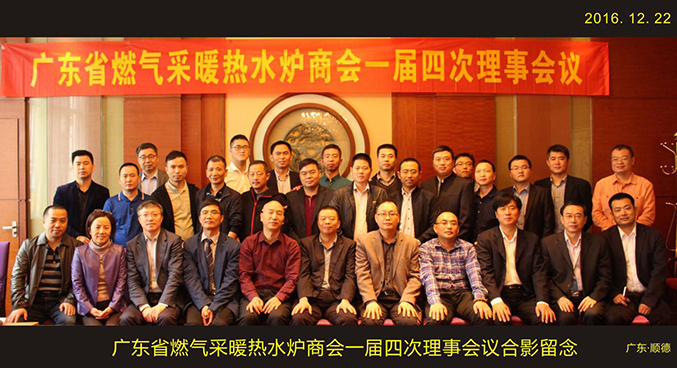 Guangdong gas heating and hot water chamber chamber of Commerce - Company news - NEWS - Shanghai Qiaoh Industry Co., Ltd. 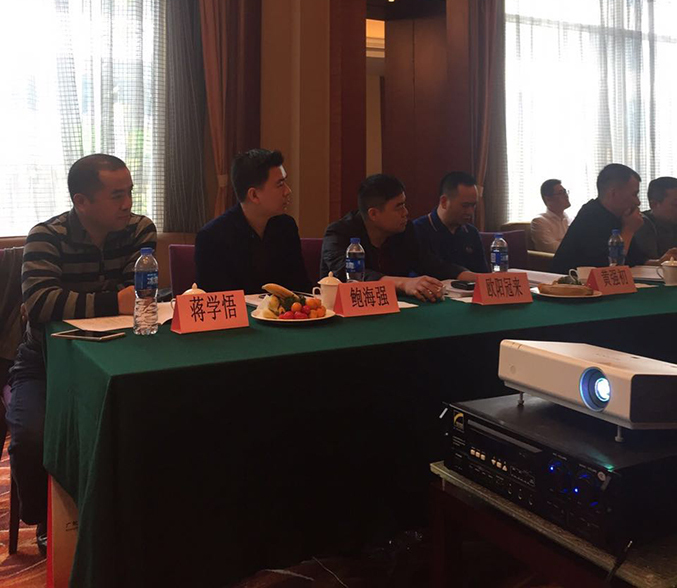 The morning of December 22, 2016, four a council meeting in Guangdong Province gas heating water heater chamber of Commerce held in Guangdong Shunde Gordon hotel. The members and representatives of the chamber of Commerce attended the conference, the members of the board of supervisors and the new members. They were represented at the conference. The current directors were 20, and the board of supervisors was 3. 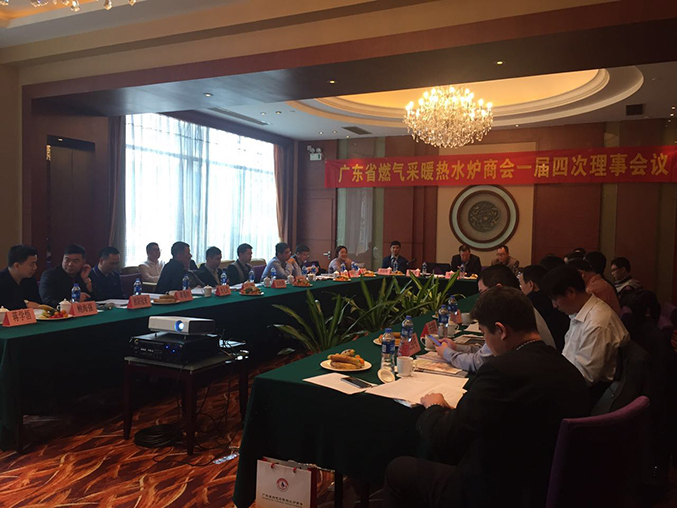 The meeting of the chamber of Commerce executive vice president Qiu Guoli made a "three board meetings since the work report", since the three meeting held a council meeting in the chamber of Commerce, organization construction, heating system, public training Pingtang donate has done a lot of work. We add 18 votes to the one session of the director.